Water purification tablets kill pathogens in water to make it safe for human consumption. The tablets are commonly used by backpackers and other outdoors enthusiasts to replenish their drinking water supplies from freshwater sources such as streams. The tablets are also used by international travelers and in emergency situations such as floods or hurricanes, when the water supplies may be polluted or unsafe. The active ingredient in water purification tablets is typically chlorine, chlorine dioxide or iodine. These chemicals deactivate bacteria, viruses and parasitic protozoans, rendering them harmless and safe for consumption. Many of these contaminants can cause disease, illness or death. Giardia lamblia and campylobacter jejuni are among the most common harmful microorganisms encountered during wilderness activities. There are a number of water purification tablets on the market, each requiring specific usage to work effectively. Typically, one or more tablets are dissolved in a container of water, and the container is closed and allowed to sit for 30 minutes or more. Some types of tablets leave behind an unpleasant taste. Iodine neutralizer tablets can be used to neutralize iodine's flavor. Chlorine flavor can be removed by allowing the treated water to sit uncovered so the chlorine can evaporate. Water purification tablets are simple and portable. Properly stored, many types of tablets remain effective for months or years. 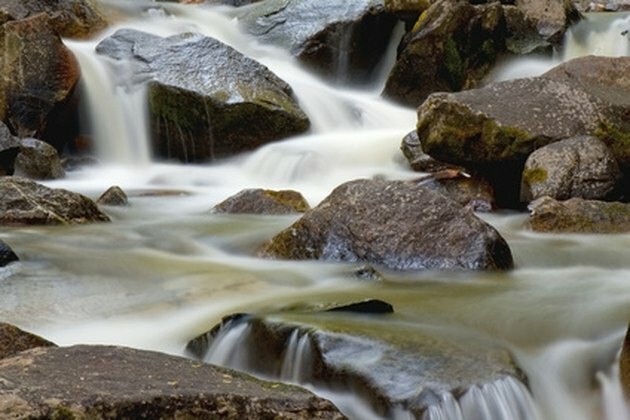 Unlike purification techniques involving boiling, filtration or ultraviolet radiation, water purification tablets require no special equipment, power or fuel. Water purification tablets are frequently used as a backup for other techniques in case of equipment failure. Because water purification tablets are small and lightweight, they are often included in survival and emergency kits. Water purification tablets do not remove sediment or chemical pollutants. Chemically purifying water containing sediment requires additional time and a heavier concentration of chemicals. It's better to filter sediment out of the water before using purification tablets. Some chemicals are less effective, or ineffective, against certain types of microorganisms, particularly protozoans. Chlorine dioxide is the most effective at killing a wide range of microorganisms, but requires a longer treatment time than iodine or chlorine. Boiling your water kills virtually all microorganisms. As with tablets, boiling does not remove sediment or pollutants. Ultraviolet light radiation systems claim to be effective against protozoans as well as bacteria and viruses, but are less effective than boiling for treating cloudy water. Some filtration systems remove most sediment, pollutants and larger microorganisms, but may allow viruses to slip through. Iodine tablets may pose health risks for people with thyroid conditions or iodine allergies, or women who are pregnant. Not all chemicals are completely effective against all microorganisms. Some chemicals may lose effectiveness over time, or if they're stored improperly. Chemical treatments will not be completely effective if they're not used properly. Read the manufacturer's information and follow usage instructions precisely. 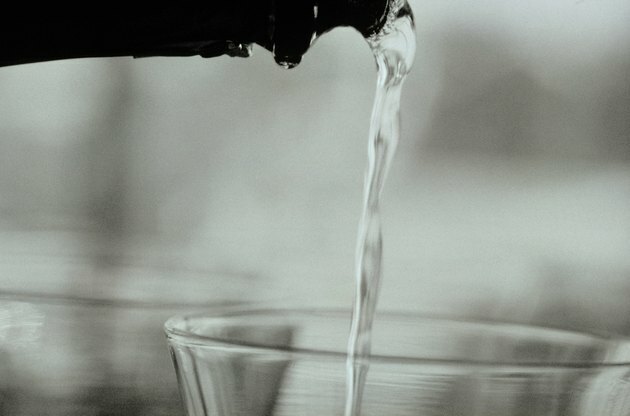 Is It Safe to Drink Purified Water?